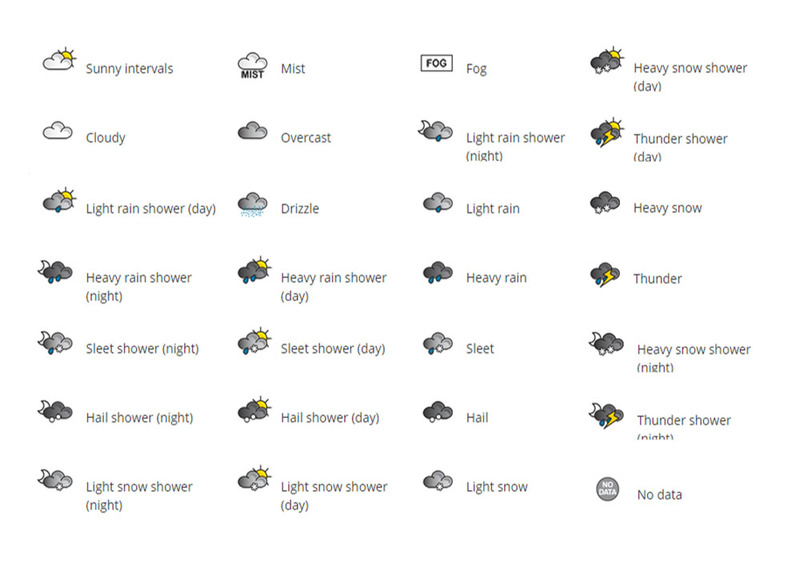 Some of us see and use weather symbols every single day as part of our routines in preparing for the day. Using these simple guides to tell us what to wear, what to take with us, which roads to avoid, even what sort of food to eat that day (there’s nothing better than a bowl full of hearty, homely soup on a cold day!). But where did these symbols come from and do we really know the full meanings behind them? The weather maps we see today originated in the mid-19th century and used for research and forecasting. 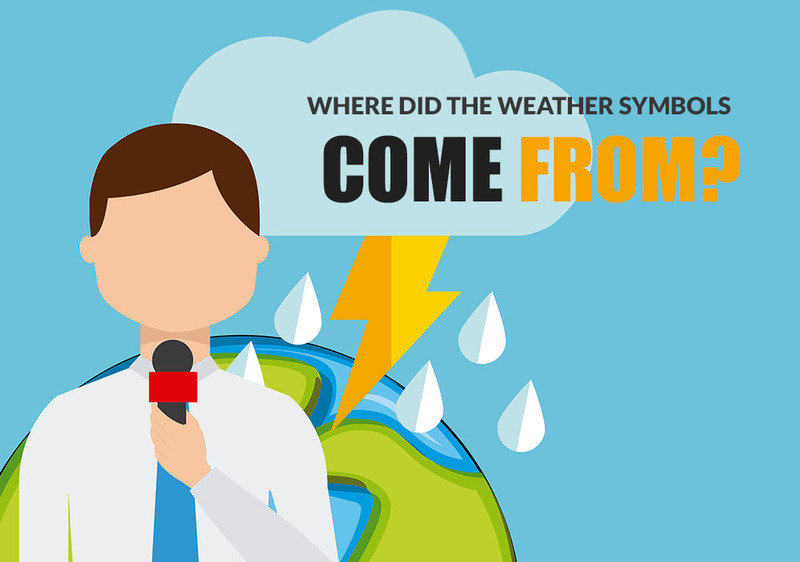 There are various types of weather maps, showing different elements of the forecast, the most commonly used being constant pressure charts and surface weather analysis maps. Constant pressure charts display temperature, humidity, wind and the vertical height above sea level. This form of forecasting is most popular for those in mountainous areas that need to predict wind, jet streams and pockets of hot and cold air that is on an upwards flow. 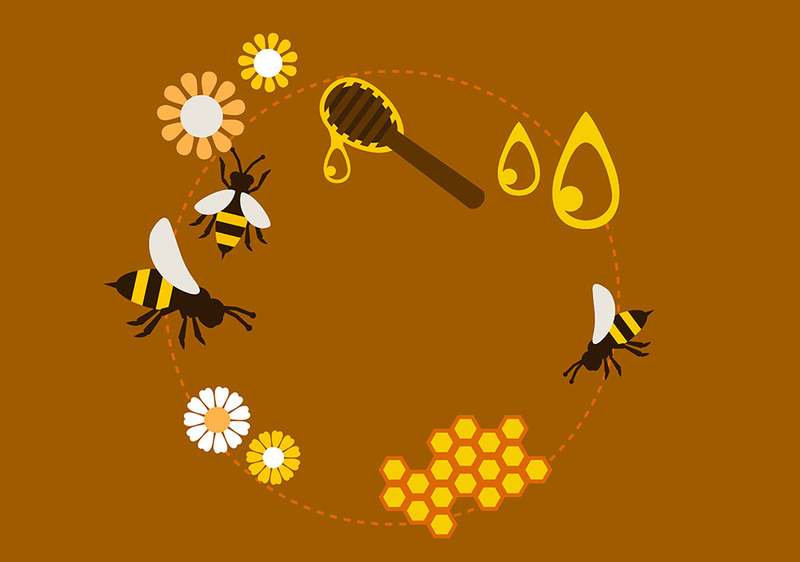 This type of forecasting is mostly used by those climbing, flying or living near rocky terrain. 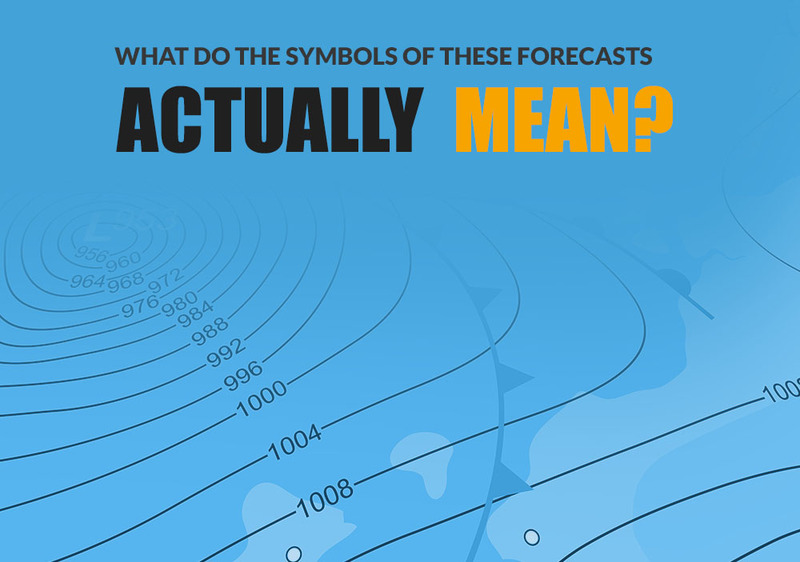 The surface weather analysis is the most common forecasting tool that we see every day. This forecasting depicts high and low pressure, temperature, precipitation and wind motion. This type of forecasting is usually transformed into the geographical maps that we see in newspapers, on morning news and on mobile phone apps. 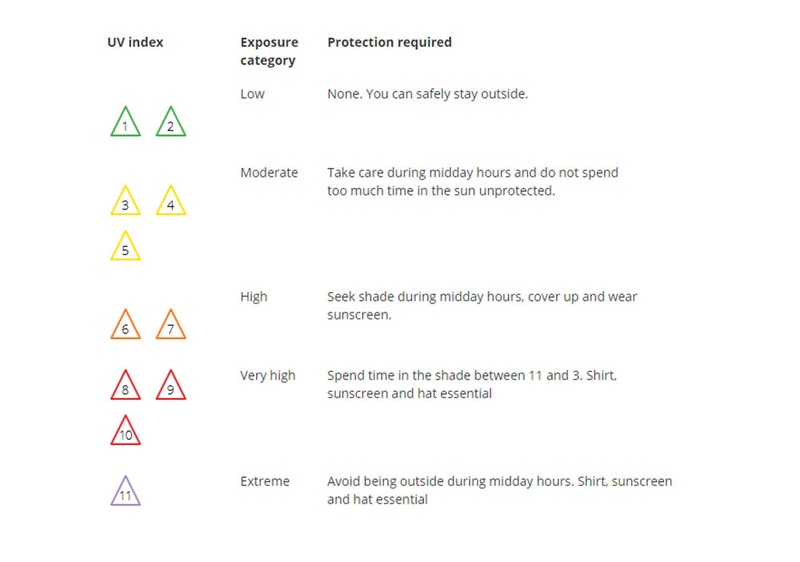 The UV index is shown in British weather forecasts as a grading number within a corresponding coloured triangle. The higher the grade, the less time should be spent in the sun and the more precautions like covering clothing and sun screen should be used. 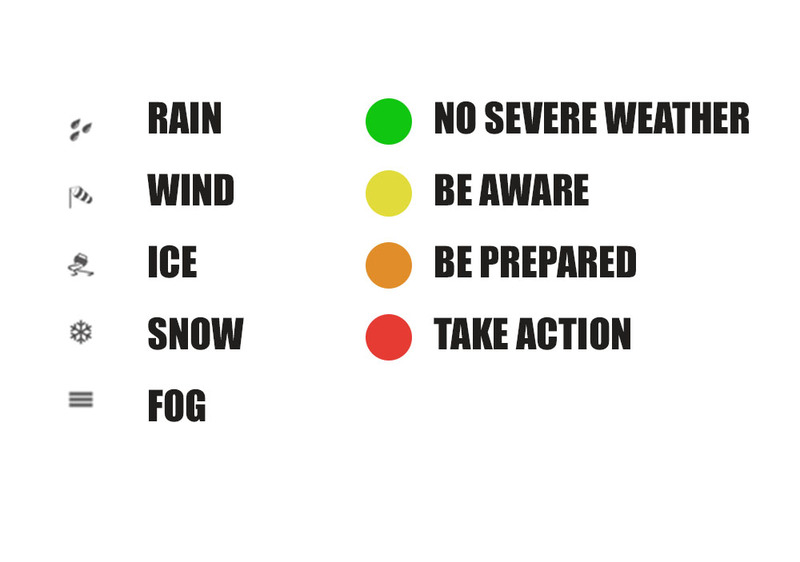 Severe weather warning hold different symbols to those of more mild weather to show the importance of taking care in these more extreme conditions. In all of the conditions mentioned in severe weather warnings, extra care and caution is a must to remain safe and well. 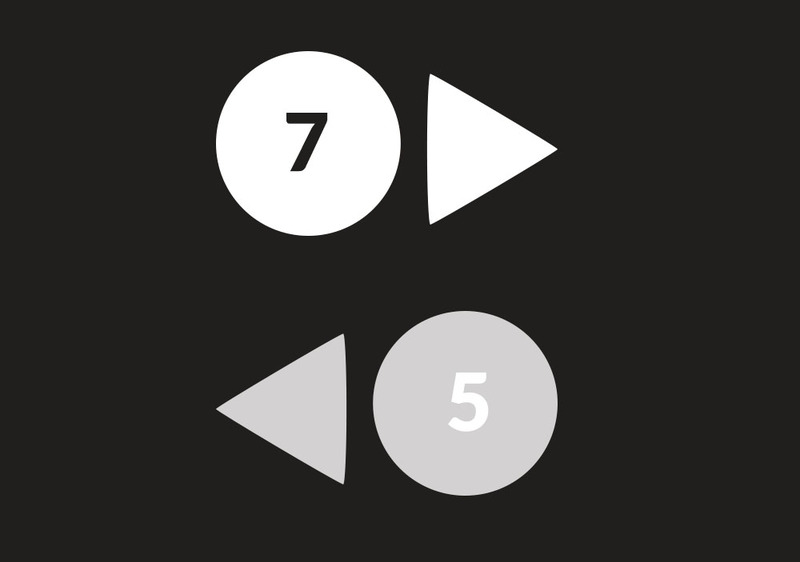 As well as these symbols, colour coding can also be used. Weather forecasts monitor the build up of precipitation in order to determine a percentage figure that some precipitation either rain or snow) will fall during that time. 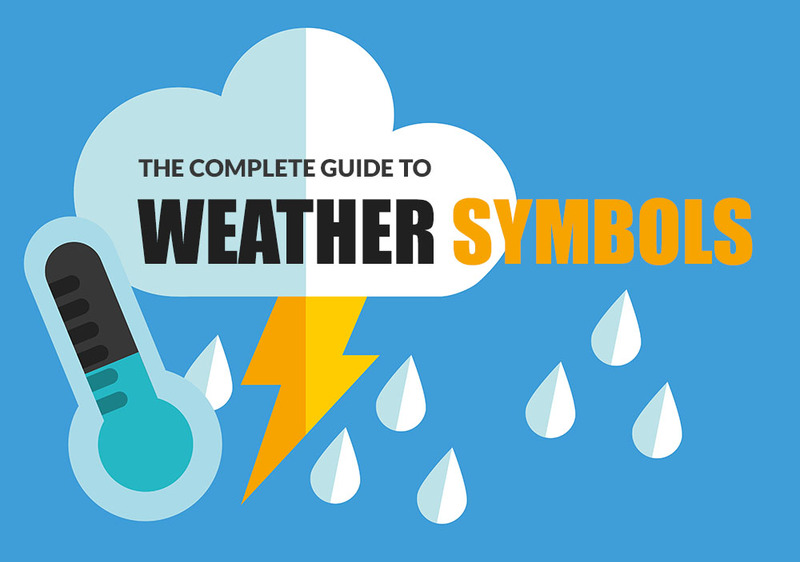 These weather symbols can mean the difference between having a good or bad day, helping you to prepare for what is coming, plan trips or days out and let you know how many layers you’re going to need! For such a small visual they can have a huge impact!